–The Gulls have taken this best-of-5 first round series with a 4-1 victory on home ice. 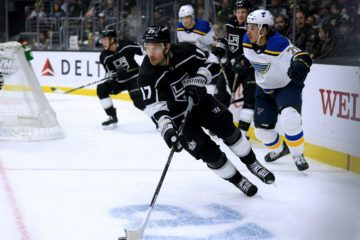 They advance to face the San Jose Barracuda, who defeated Stockton 2-1 in OT tonight in Game 5, in the Pacific Division finals. 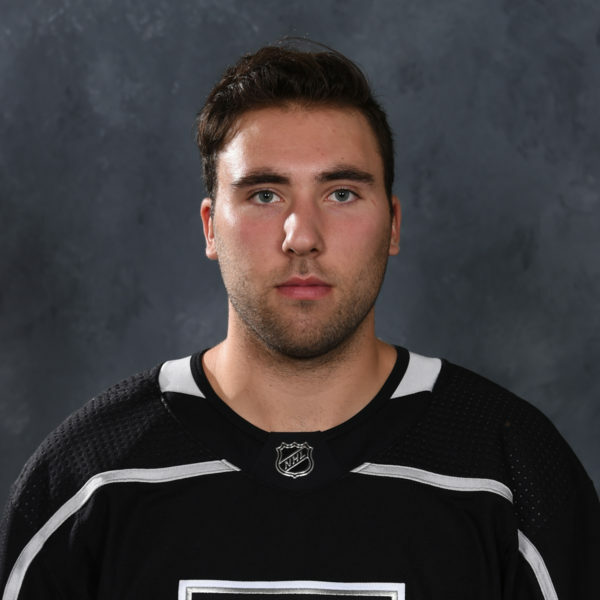 –Goalie Jack Flinn stopped 8 of the 11 shots he faced in the opening 11:40 of action before being replaced by Jack Campbell. Campbell finished with 14 saves on 15 shots. The Gulls actually didn’t score on Campbell until their 15th shot, a goal by Jordan Samuels-Thomas, which made the game 4-1. 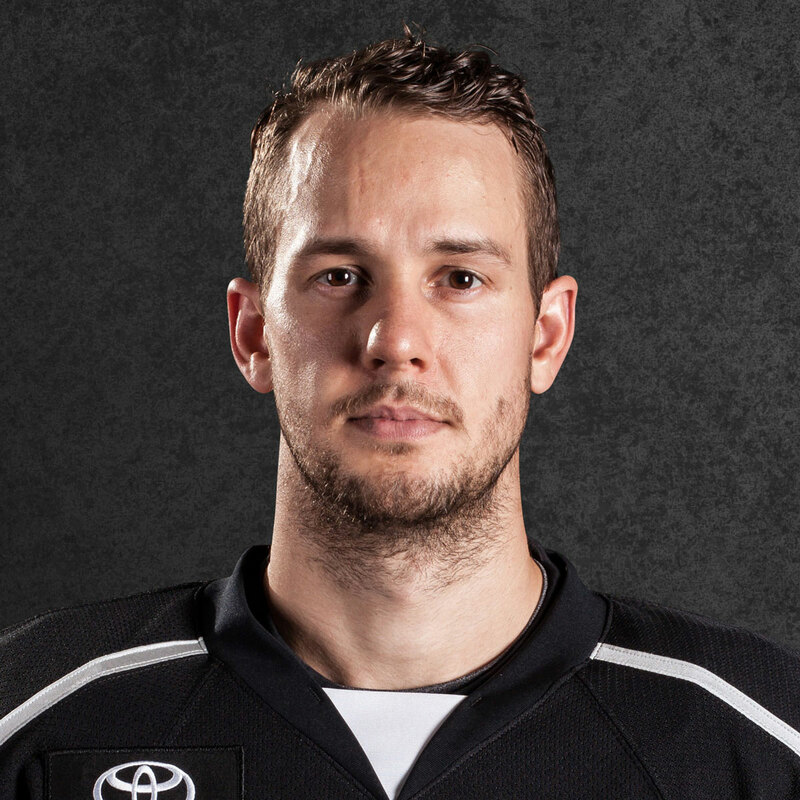 For the Gulls, Jhonas Enroth made 37 saves on 38 shots. –The Reign allowed three goals in a 2:37 span of the first period: Nic Kerdiles (PP) at 9:03, Keaton Thompson at 10:01 and Kevin Roy at 11:40. –Brett Sutter scored the Reign’s only goal, which was his only goal of the series. 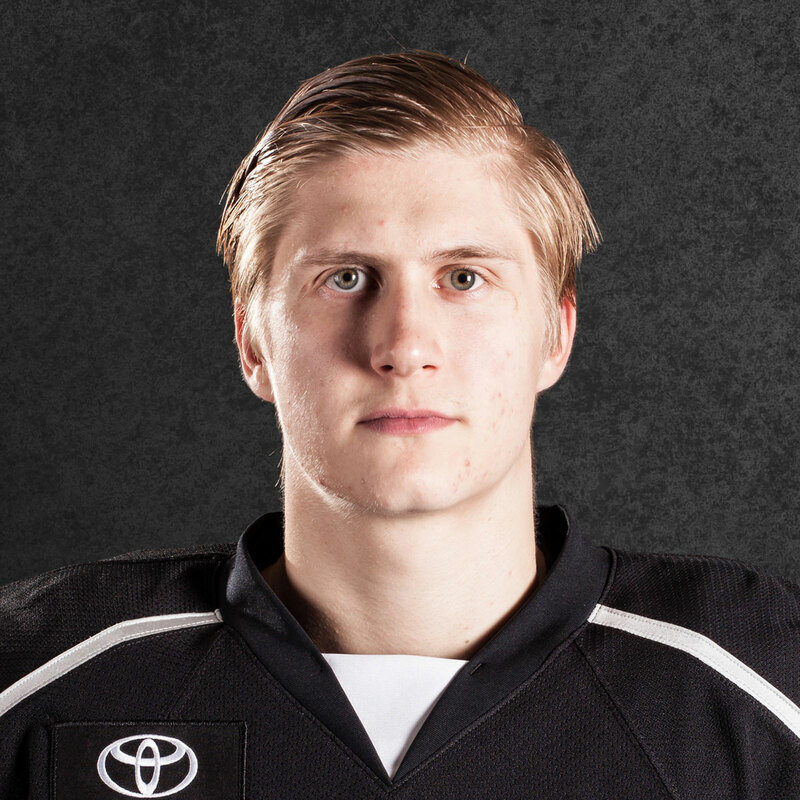 –Jonny Brodzinski assisted on Sutter’s goal and finished with two goals and two assists in the series. –T.J. Hensick led the Reign in the series with five points (two goals, three assists). 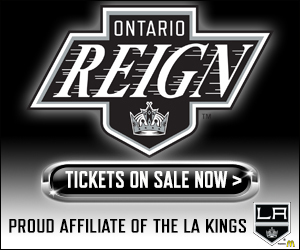 –The Reign outshot San Diego 38-26. Sean Backman, Brodzinski and Sutter each finished tied for a game-high five shots on goal. –The Ontario power play went 0-for-4 on the night to finish out the series 1-for-16. San Diego’s power play went 1-for-3 on the night and 4-for-15 in the series. –The team that scored first won every game in the series. –Goalie Jack Campbell entered the game after third-string Jack Flinn surrendered three goals on 11 shots in the opening 11:40. Campbell wasn’t even expected to play due to an undisclosed reason, likely an injury, and Jeff Zatkoff was to start. Zatkoff though was injured in warmups and had to be helped off the ice. –UPDATE!! : Jeff Zatkoff was injured in warmups and had to be assisted off the ice by trainer Mike Muir along with the help of Michael Mersch. Jack Flinn is now the expected starter. 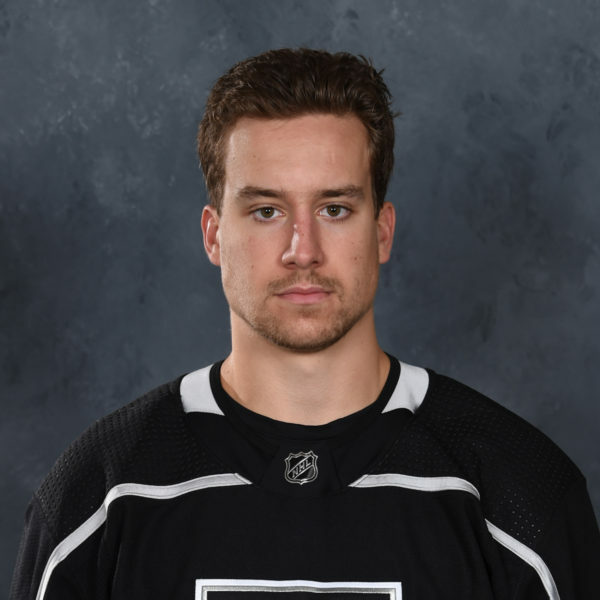 –The breaking news out of warmups is that Reign goalie Jeff Zatkoff is starting in place of Jack Campbell, who will not dress. Jack Flinn will serve as tonight’s backup. Radio announcer Joey Zakrzewski noticed in last night’s Game 4 that Campbell appeared uncomfortable after making a save in the first period. Campbell finished the game, making 21 saves in the 4-1 victory. He’s started every game this postseason for Ontario. Zatkoff has faced San Diego just once this season, a 5-4 shootout loss on April 14, which is also his last appearance. He went 2-3-2 in the regular season with .900 save percentage and 3.01 goals against average. 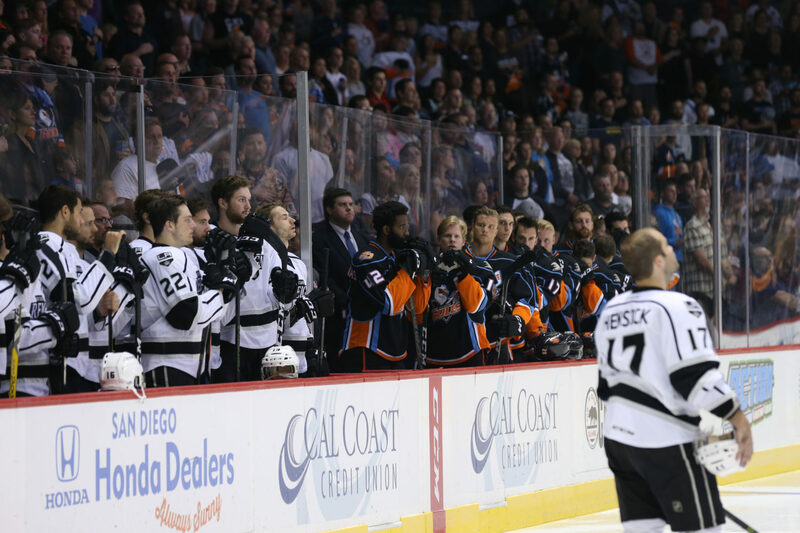 –From the regular season and into the postseason, this will be the 17th and final meeting between the Reign and Gulls. Both teams went an identical 6-4-1-1 against the other in the regular season and then of course 2-2-0-0 in the postseason. –The series has been so even that both teams have gone 1-1 on the road and at home. The team that’s scored first have won every game. –Reign center T.J. Hensick lead the series with five points (two goals, three assists). 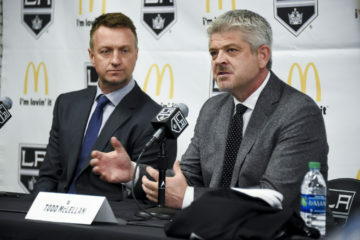 –San Diego holds the second-best power play in the AHL’s postseason, operating at 25 percent (3-for-12) and have scored on the man advantage the last three games.